Barber & Associates is an Alaska law firm that represents individuals against corporations and insurance companies who would deny them compensation for their car accident injuries. Car crashes are one of the major causes of accidental injury in the United States. According to the Centers for Disease Control, auto accidents account for more than 33,000 deaths and 3 million injuries per year. The chances of an individual being involved in a car accident in his or her life are very high; in fact, some experts estimate that the average person will be the victim of a car accident at least three times during his or her adult years. While many of these crashes will involve property damage only, many of them will also involve some type of personal injury. 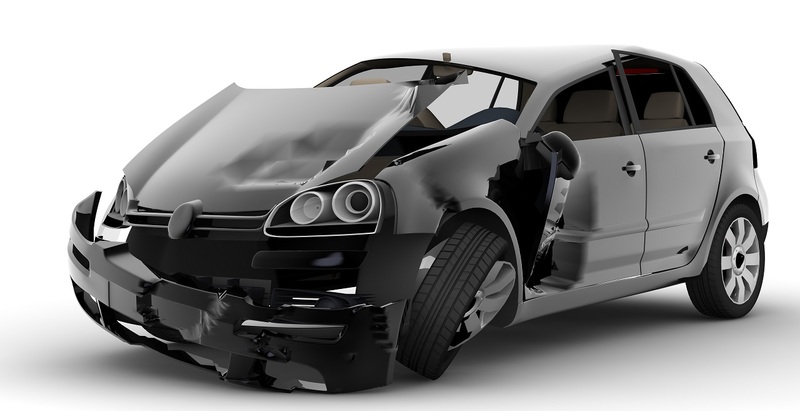 What Happens When I Am Injured In A Car Accident? When you are injured in a car accident, someone must pay for your medical expenses and other costs related to your injury. In some cases, your own insurance company will pay. However, in some cases it is the responsibility of the person who caused the accident to pay your expenses. Spinal injuries. Of 11,000 new spinal cord injuries sustained each year, about 40 percent of them are caused by car accidents. Spinal cord injuries can result in permanent damage that can cause the victim to become a paraplegic or quadriplegic or can lead to other serious health issues. Brain injuries. Brain injuries and head trauma are leading causes of death and injury in car accidents. In fact, auto accidents are the cause of about 15 percent of all traumatic brain injuries in the United States each year. Broken bones. Broken bones are another common result of car accidents. While some breaks are relatively minor and heal quickly, others can cause you to miss work for weeks and face months of physical therapy. Bone fractures can also lead to pain and suffering long after the accident. Car accidents can involve burn injuries if there is a fire in the vehicle. Broken glass and other debris commonly causes scratches and cuts that can disfigure victims or lead to serious infections. Cuts and contusions are also painful. Soft-tissue whiplash injuries are hard to diagnose but are a very real result of car crashes, particularly rear-end collisions. Whiplash injuries often result in long-term pain and neck stiffness. When you are the victim of another driver’s negligence, you have the right to demand that the driver pay the costs associated with your accident. However, collecting compensation may not be a simple task. Insurance companies may try to stop you from collecting payment for your injuries by denying your claim or even blaming you for the accident. When you have been denied payment by an insurance company, Barber & Associates are here to help. Our firm has a history of successful negotiation with insurance companies such as GEICO, Allstate, State Farm, and Progressive. These companies listen to us because we have a reputation for aggressive representation of our clients. We have represented hundreds of car accident injury clients and helped them recover payment from the negligent drivers who hurt them. We have the experience, resources and specialized knowledge to help you recover compensation to pay for your medical bills, lost wages, property damage and other expenses as well as the pain and suffering you have endured due to your car accident injuries. There may be a time limit to file your claim. Call today for a free consultation about your car accident injury case.